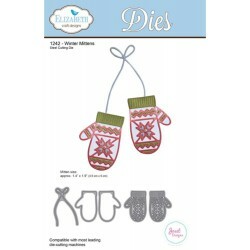 Elizabeth Craft Designs Steel Cutting Dies "Winter Mittens" Le nuove fustelle firmate Elizabeth Craft Designs! 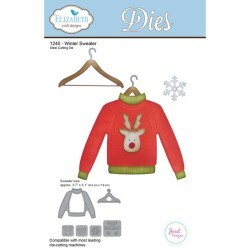 Elizabeth Craft Designs Steel Cutting Dies "Winter Sweater" Le nuove fustelle firmate Elizabeth Craft Designs! 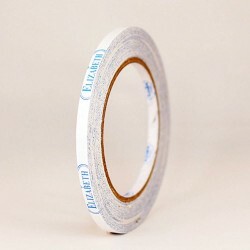 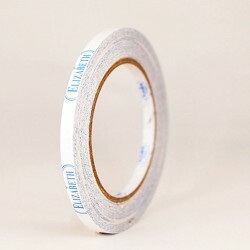 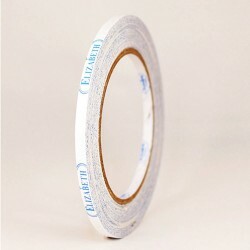 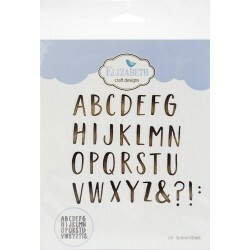 Elizabeth Craft Designs "Clear Double Sided Adhesive 3/8" Il Biadesivo Trasparente di Elizabeth Craft Designs è il miglior biadesivo sul mercato. 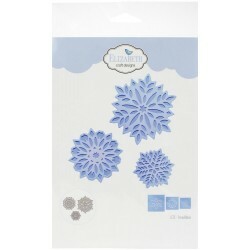 Elizabeth Craft Designs "Clear Double Sided Adhesive 1/4" Il Biadesivo Trasparente di Elizabeth Craft Designs è il miglior biadesivo sul mercato. 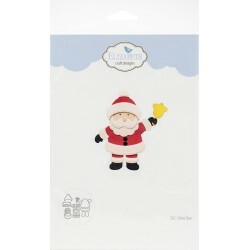 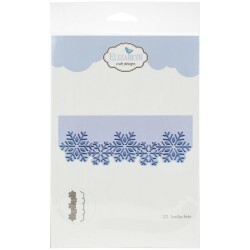 Elizabeth Craft Designs "Clear Double Sided Adhesive 1/8" Il Biadesivo Trasparente di Elizabeth Craft Designs è il miglior biadesivo sul mercato. 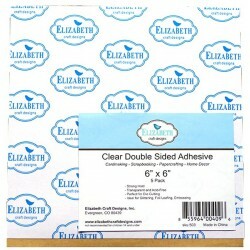 Elizabeth Craft Designs "Clear Double Sided Adhesive 8,5" x 11"" Il Biadesivo Trasparente di Elizabeth Craft Designs è il miglior biadesivo sul mercato. 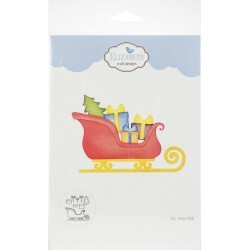 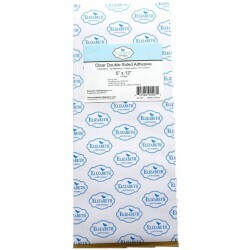 Elizabeth Craft Designs "Clear Double Sided Adhesive 5" x 12"" Il Biadesivo Trasparente di Elizabeth Craft Designs è il miglior biadesivo sul mercato. 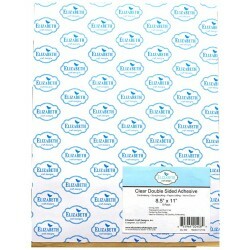 Elizabeth Craft Designs "Clear Double Sided Adhesive 6" x 6"" Il Biadesivo Trasparente di Elizabeth Craft Designs è il miglior biadesivo sul mercato. 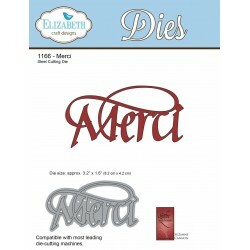 Elizabeth Craft Designs Dies A Way With Words "Merci" Le nuove fustelle firmate Elizabeth Craft Designs! Elizabeth Craft Designs Dies A Way With Words "Love" Le nuove fustelle firmate Elizabeth Craft Designs! 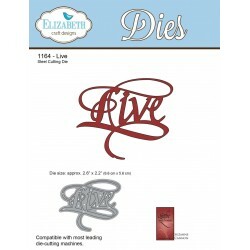 Elizabeth Craft Designs Dies A Way With Words "Live" Le nuove fustelle firmate Elizabeth Craft Designs! 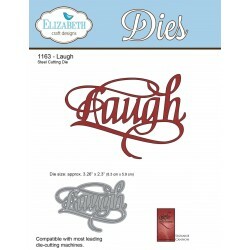 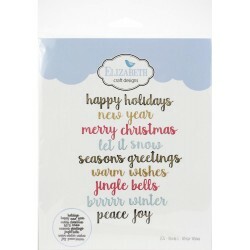 Elizabeth Craft Designs Dies A Way With Words "Laugh" Le nuove fustelle firmate Elizabeth Craft Designs!